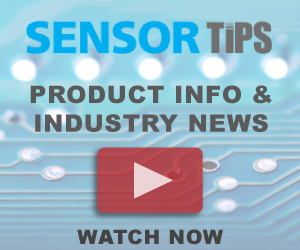 Stainless steel rotary sensors from POSITAL have been selected as products referenced by the Rockwell Automation PartnerNetwork™. Through Encompass™ Product Partners, customers can quickly locate complementary products that best solve any application challenges. These products are critical components of connectivity solutions that extend and enhance Rockwell Automation installations.